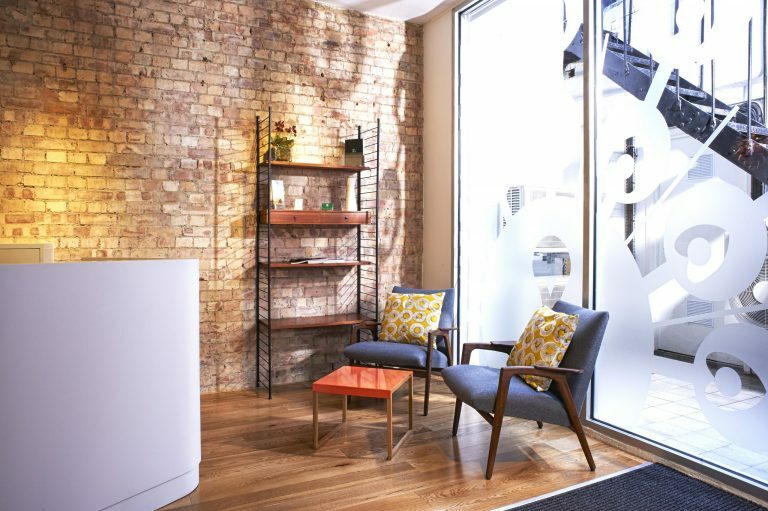 Ten is the Dynamic Pilates and Physiotherapy destination of choice for discerning Londoners. Eight Studios throughout London, and a team of more than 160 people. 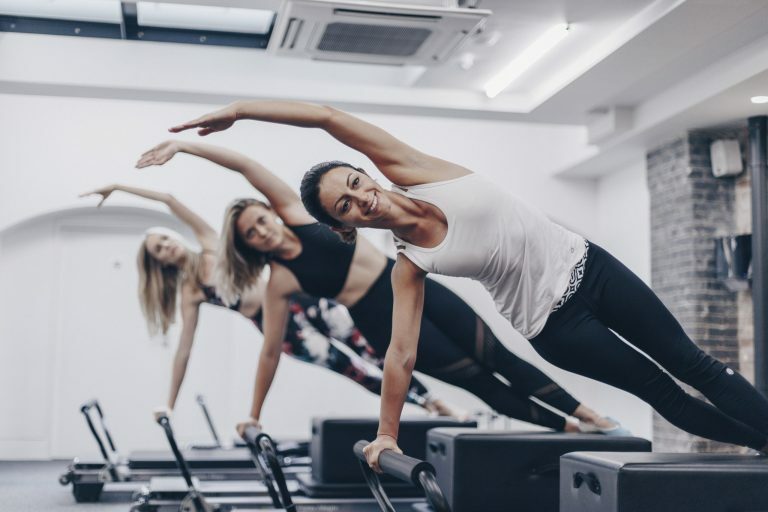 Though we’re best known for Dynamic Reformer Pilates, we also offer other fitness classes, along with Personal Training, Physiotherapy, Sports Massage and Clinical Exercise (specialist exercise prescription for people with a life-altering clinical condition, ie, cancer, heart disease, menopause, diabetes and women’s health issues). We also offer a curated retail range that includes in-the-know athleisure brands, hair and skincare, healthy drinks and snacks long with lifestyle and fitness products. 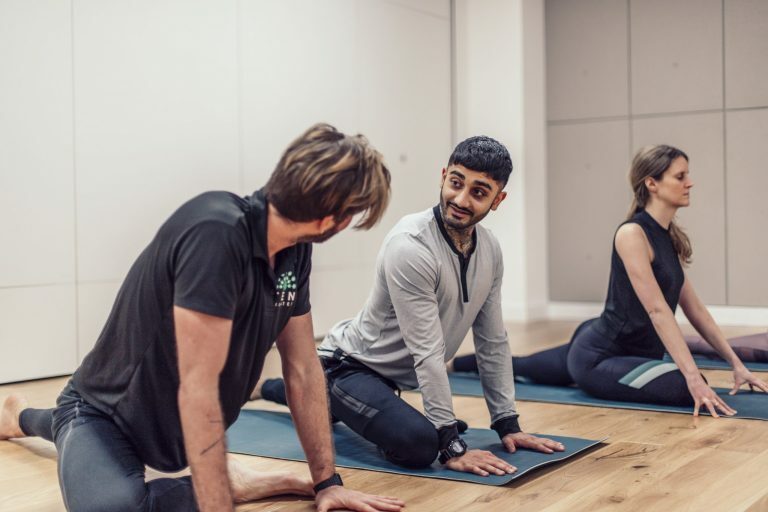 Lastly, through TenEducation we provide a range of Pilates training courses to external fitness professionals throughout the UK and further afield. Ten is one of the pioneers of the boutique sector and very different to the average boutique fitness provider. Two things set us apart from everybody else: what we do and how we do it. 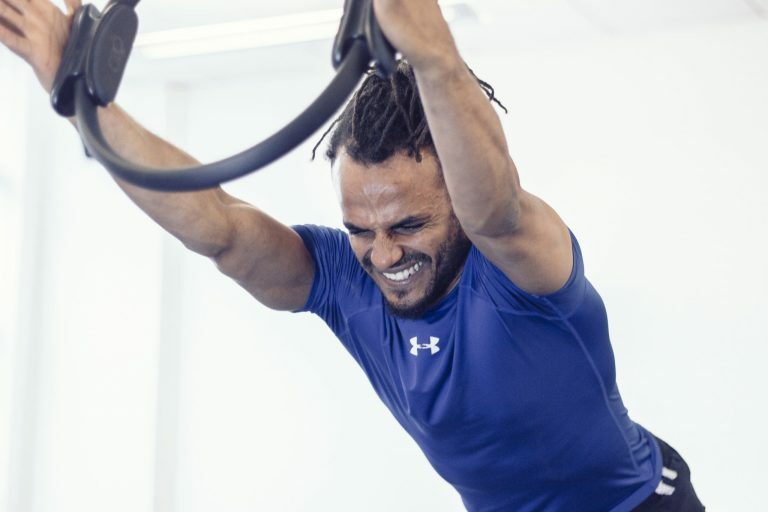 This breadth of offer means that we can bridge the gap between the fitness industry and the medical sector. 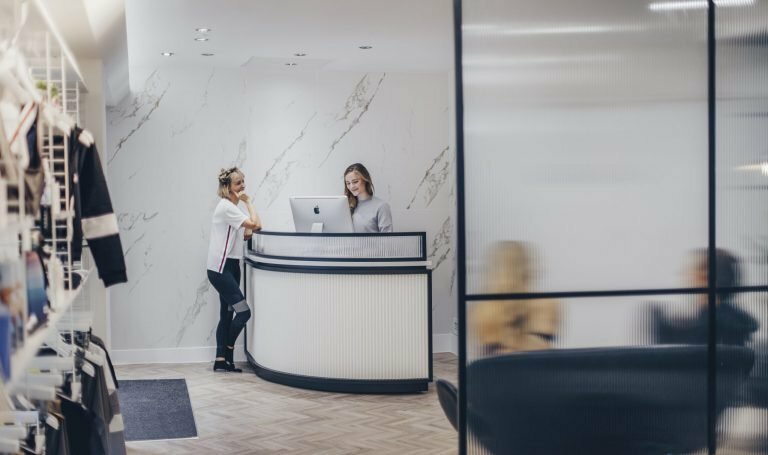 We offer the same warm personal welcome and expert service to all clients - whether they’ve come to us for a firmer, tighter body or to help with their treatment and recovery from Breast cancer. Unlike most fitness providers, we focus as much on quality of movement as on intensity of effort. 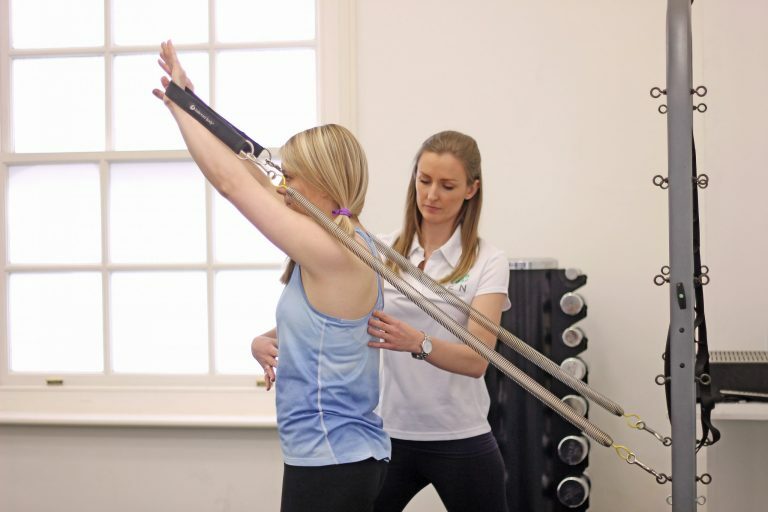 With some of the most expert trainers, PT’s, Physios and therapists in London, all working together under the same roof, and sharing knowledge, experience and client information, we’re also able to offer our clients a seamless progression from injury and rehabilitation to full functional fitness. We call this our Circle of Care and it's unique within our sector. 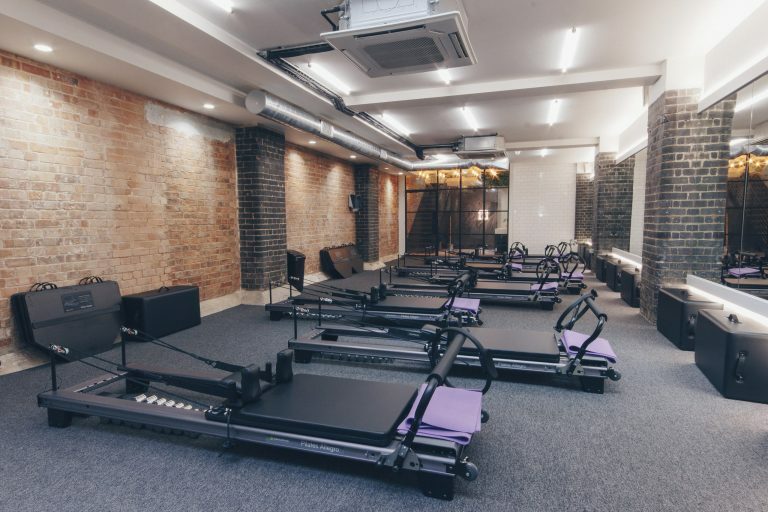 Ten Health & Fitness Ten is the Dynamic Pilates and Physiotherapy destination of choice for discerning Londoners. Taking a leadership role in the running of clinics and management of Physio team.